The Tamagotchi was the first digital toy to create such an impact around the world and for its time, it was pretty technologically advanced. While children today might scoff at the three button game, but there was a time when a Tamagotchi was the only gift worth getting. 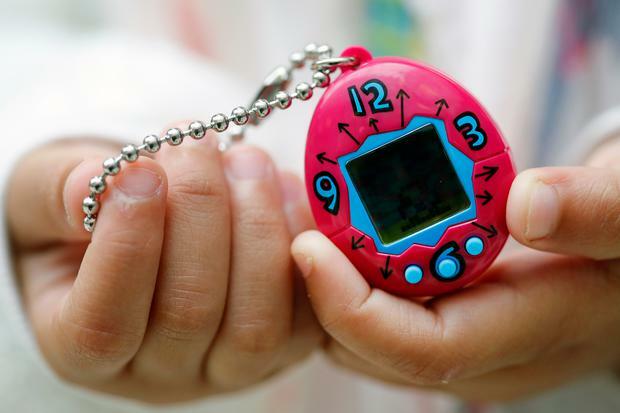 After reintroducing it back into the market in 2017 after a 20 year gap, the company is keen to gain popularity with a new generation and have launched the game on Apple and Android phones, with the app My Tamagotchi Forever. The target is still the same, your job is to keep the creature alive; which sounds easy now, but was a momentous responsibility for an eight year old in the '90s. The company played off Pokemon Go's popularity and introduced an Augmented Reality element so you can see your Tamagotchi in real life.